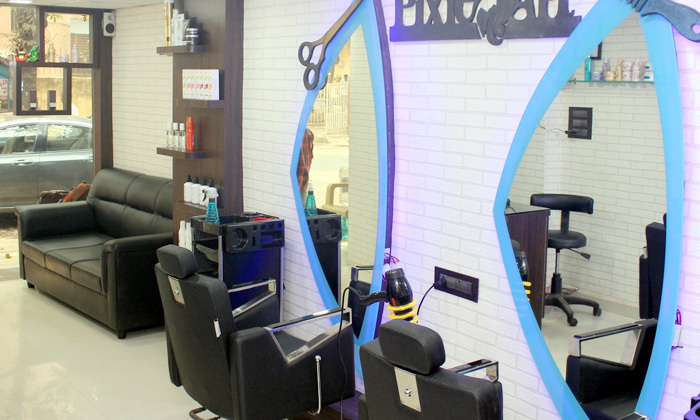 Aiming to go the extra mile for its clients, Pixie Art Unisex Salon is a beauty destination located in Dadar East, Mumbai. The team at Pixie Art Unisex Salon understands the needs of today's chic and savvy individuals and strives towards offering a diverse set of expert beauty, styling and grooming services to one and all. Not just beauty and hair services, the salon also offers a range of bridal packages. All these put together, makes Pixie Art Unisex Salon a must visit where individual customer attention is top priority.